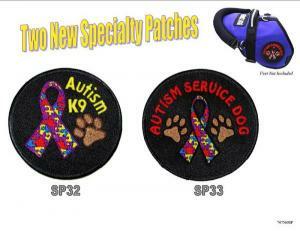 Our Autism Specialty Patches are colorful and very visible on your dog's vest, your clothing, or gear bag. 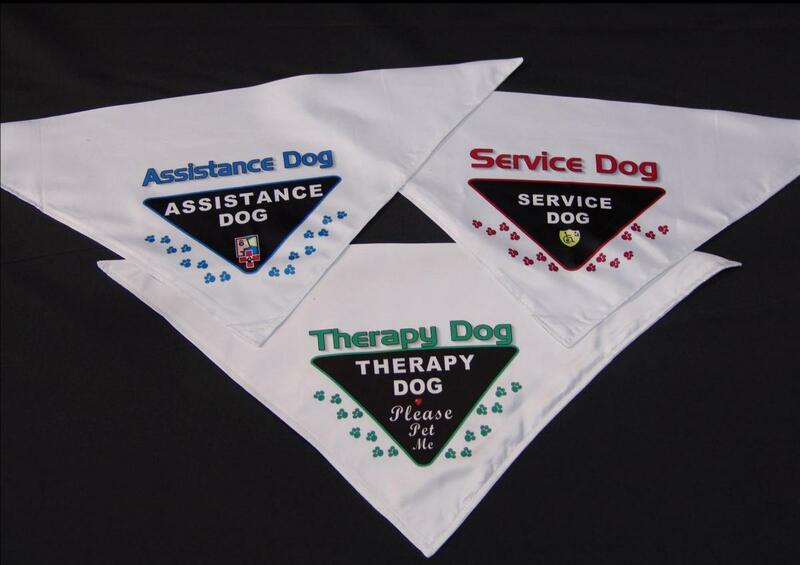 We use polyester, high sheen, embroidery threads for the lettering and the design. 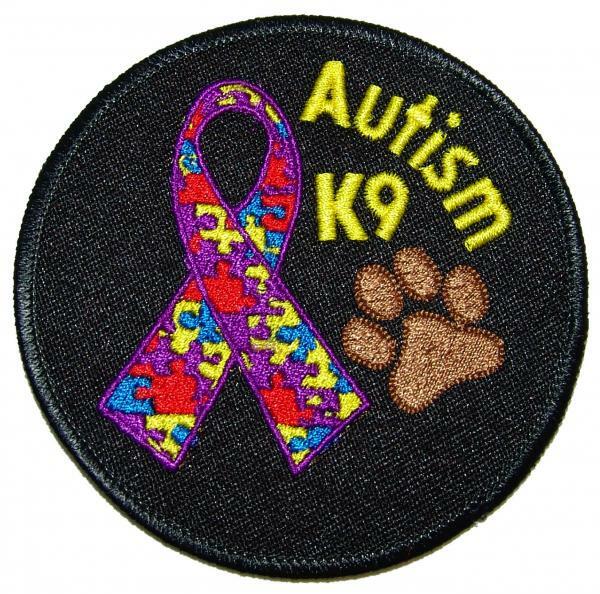 Polyester thread is stronger and more resilient than rayon. 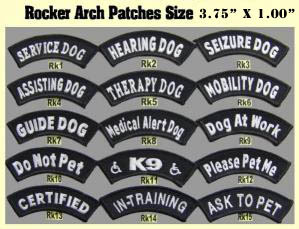 These are high thread count patches which makes the lettering and designs stand out. 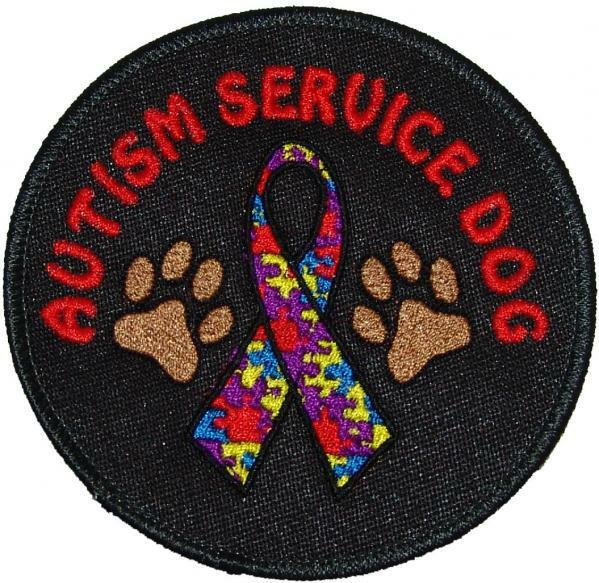 We will sew the patch(es) on a vest, or we can put a backing on the patch(es) so they can be ironed on.